The year of 2011 was one of mixed blessing for China’s foreign relations. On the one hand China enjoyed a rapidly rising international status due to its robust economic growth and the slip of Western Europe into the fiscal crisis. On the other hand, it met growing pressure directed at its political regime and its regional influence. In 2011 the Euro zone was plunged into a deep crisis as Greece urgently needed bailout. Whether or not China offered the actual aid was lesser of an issue. 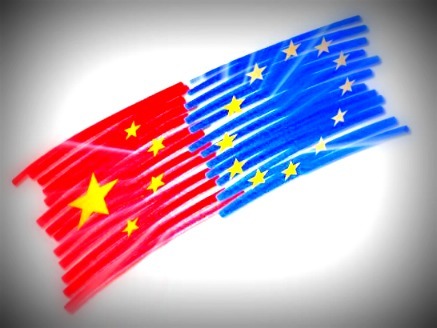 The fact that European leaders and commentators looked eagerly to China, instead of the US, for rescue suggested that China’s rapidly growing international status. However, this diplomatic euphemism was tempered by two gravest challenges to China’s diplomacy. The first was the Arab Spring and international actions over Libya and Syria. The second was the US re-assertion of its influence in the Asia Pacific. The Arab Spring erupted in December 2010 in Tunisia and spread to Egypt and other Arabian countries in 2011. China’s official media tended to portray the protesters in the Middle East as lawless trouble makers, which, as Beijing learned later, had earned it popular animosity in the Middle East. The bigger challenge posed for China was what stance it should take regarding Libya and Syria. In March China abstained in the vote on the UN Security Council resolution that allowed ‘all necessary measures’ to protect civilians in Libya. The resolution cleared the way for a NATO-led operation which helped to eventually topple Colonel Qaddafi. In September China’s deputy foreign minister met with the Libyan rebels’ National Transitional Council chairman Mahmoud Jibril at the Paris summit on Libya. China’s U-turn was to avoid fighting for a losing cause. However, in October 2011, and again in February 2012 China and Russia vetoed European-backed UN Security Council resolutions that worked against the Syrian regime. China publicly denounced West-proposed military intervention for regime change. 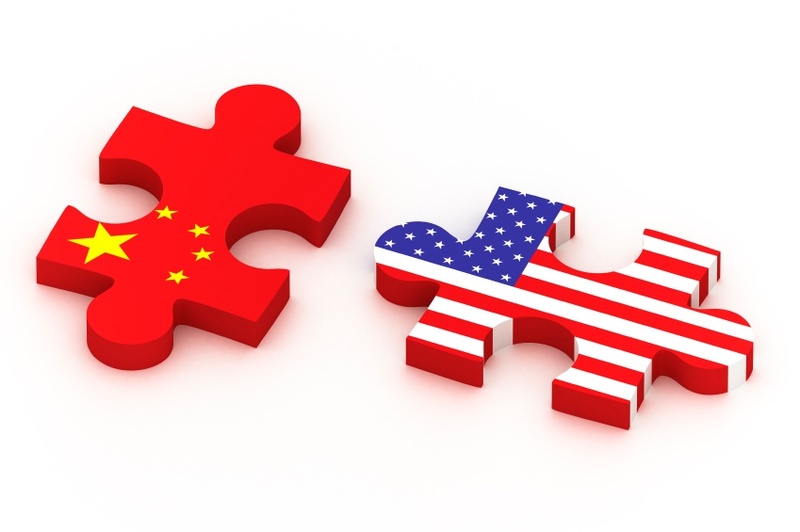 The second set of gravest challenges for China is the pressure for the US. Indeed, President Hu completed his state visit to the U.S. in January, earning a high-profiled reception from the US leaders. The warmed up bilateral relations, however, were set back by the confirmation of $5.8 billion weapon sales by the United States to Taiwan in September. Beijing also watched uncomfortably as President Obama, and his Republic rival Mitt Romney talked tough on China. The most difficult challenge for China is the US’s proclaimed ‘return’ to the Asia Pacific. With the announced withdrawal of about 1/3 of the US troops from Afghanistan in 2011 and 2012, the US can focus more on a rising China. The US overtures with the Philippines and Vietnam, claimant states against China in the South China Sea, seem to aim at eroding China’s diplomatic inroad in the region in the recent two decades. Moreover, at the APEC meeting at Hawaii in November 2011, the US promoted the Trans-Pacific Partnership (TPP), an ambitious Asia-Pacific trade agreement, as a regional integration scheme to counter the ASEAN-plus-three scheme that China has actively supported. The US has also furthered its military ties in the Asia Pacific, subtly aiming at China. In sum, China might have enjoyed a rapidly rising international status. 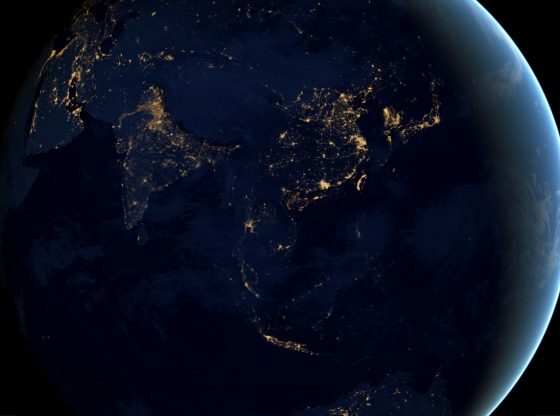 Pressure on it from the established Western powers is also mounting over both international crises and strategic and economic arrangements in the Asia Pacific. Dr Hongyi Lai is Senior Fellow of the China Policy Institute and Associate Professor of School of Contemporary Chinese Studies.